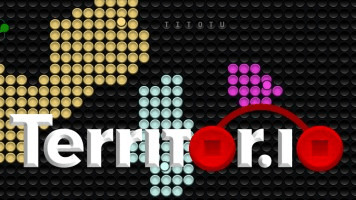 Territor.io | Play Territor.io free on iogames.space! Territor.io is a new .io game very similar to slither.io but in this game you have to cover your area as much as possible and hit other player lines to throw them out of the game. Cover as much as territory in the game and have fun. 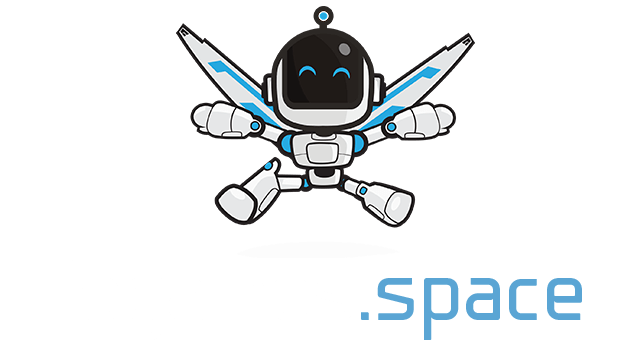 We will be adding awesome more new features in the game ahead. You can play this game with your mouse. Pick Bounties in the game.